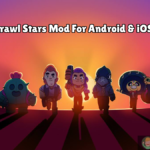 Crow Brawl Star Complete Guide, Tips, Wiki & Strategies Latest! 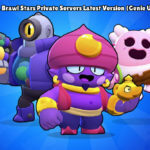 Home » Crow Brawl Star Complete Guide, Tips, Wiki & Strategies Latest! 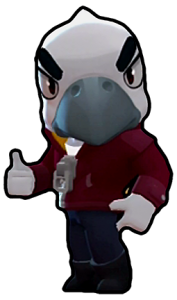 Crow is a Legendary Brawler who has a crow like appearance, He is powerful medic Brawler, Just Don’t judge by his appearance. 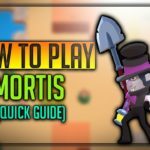 He is one of the deadly Creatures in the game, Unlocked Randomly by opening boxes regularly, Let’s dicuss about Crow’s Facts, Wiki, Strategies, Indepth Guide, Tips & Tricks, Read till the end and this will make you a pro on handling him! 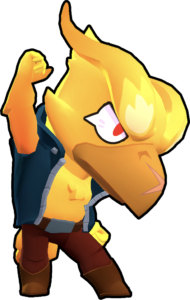 Crow is a Legendary Brawler, Who is not much attractive guy, But deadly in combat, This guy runs very fast, Flies whenever needed, Let’s have a quick look over him. Crow is a Legendary Brawler, Unlocked from opening Brawl Boxes Regularly. He is the fastest Brawler in the game. Despite his good attacks, He has weak HP. His attack “Knife Toss” can poison the enemy and do recurring bad damage. His Super “Swoop” can make him fly and land area to area, Throwing Poisonous daggers at landing and before take off. His attack has excellent range. 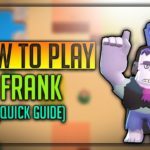 Let’s See indepth guide about Brawl Star Crow’s Wiki. He throws three knives at once. One knife at centre and other two are separated by a 30 Degree angle on both sides. Interesting thing is that his knife is Poisoned, Whenever he attacks someone, Victim gets poisoned up, And loses HP with time. Crow’s attack might deal low damage, But His recurring poison damage is very deadly. With his super Crow, Unloads his Daggers to all the direction. Around 6 Daggers are launched at the time of Landing and Takeoff. Whenever some enemy brawler gets attacked by his knife, He is poisoned and deals damage over a period of time. Closer the Brawler is, More Damage is done to him as more knife’s project over the enemy. A fantastic ability which Crow gets at level 9 as Star power, Before level 9 Crow will only cause Poison damage to the enemy brawler, But after this, he will also reduce the damage 10% of the enemy brawler when they are poisoned. 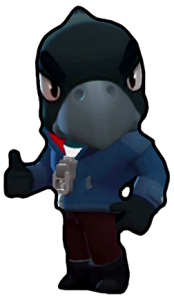 Crow is known for his Swiftness, Agility, He is very fast, Can shoot and run any close combat Brawlers. He has excellent range, So that his Daggers can reach very much far distance at a decent wide angle. If one dagger hits the enemy, It Poison’s him for a period of time, Doing recurring damage to him. So it will prevent enemy from healing and hide in bushes for a longer period of time, So that your team could take charge and attack. His Super is capable of saving him from difficult situations or when he has low HP, Because he can fly from one place to another easily. His Poison effect is very useful for offence, And when using his super almost lots of daggers are launched while time of take off and landing, So again it poisons surrounding brawlers. He has limited HP, If not properly used he will easily die. His Super does make him land very slowly, But that is not a big point to focus on. Bit Vulnerable to long-range brawlers such as Rico, Piper, Colt. 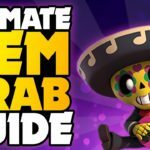 How to use Crow Brawl Stars? Brawl Star Crow can be controlled very easily, Use the left analog to control his directions, And right analog to aim and shoot or tap to shoot, Use his Super by pressing the special button. 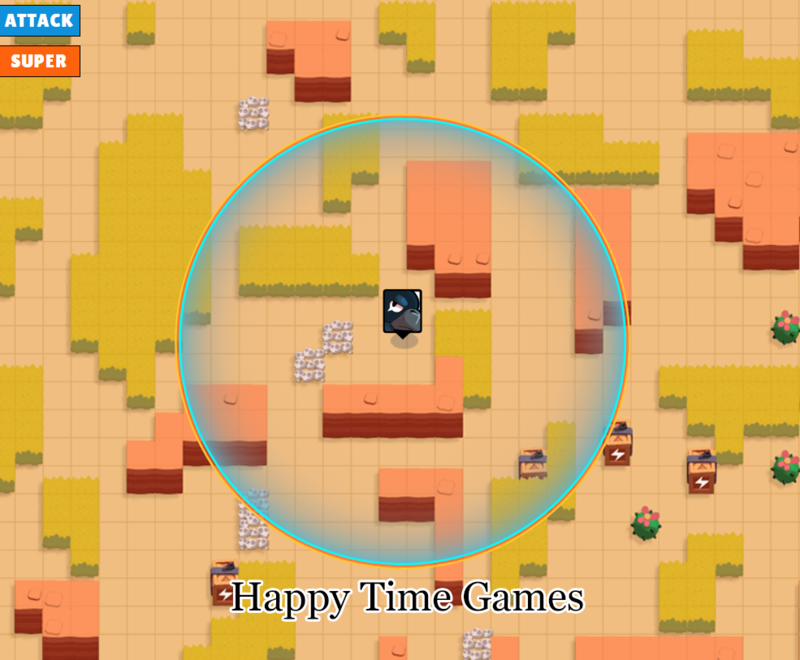 As Crow has very low HP, You need to maintain a decent range from your enemy, And you should become expert in sniping, Attack and move, Attack and move, You have to repeat. Crow's Knife do less damage but his poison effect does recurring damage to the enemy. Crow's dagger spread out when using attack and super, So Closer the enemy more damage to him. You can shoot and run, Very effective against close combat brawlers such as El Primo, Mortis and medium ranged shooters like Bull. Crow's Poison effect can damage your enemies and prevent them from healing off, So try to poison as many enemies you can, So that your team could take off. You can poison multiple enemies using your super abilities. Use Super to escape from critical situations. Avoid quick firing when you are running low on health, Because it will launch you to the nearest enemy, And you will die. Before going inside Bush, Make sure you use crow's long shooting attack to clear out and check the grasses once. If not used properly, Weak against lobbers like Dynamike and Barley too! In Gem and Grab, Use Crow to take an offensive position, By poisoning as many enemies as you can at start, By Poisoning you can make them retreat back. When your team has brawlers like El primo, They can use that infected time either to grab gems or silently ambush and kill those infected weak brawlers. Crow can easily and speedily gather gems If someone protecting him from forward. In Showdown, Make sure you snipe and run, Never involve in big battles, Let them battle, You Poison and kill them. 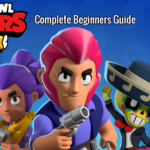 Brawl Stars has been launched worldwide! Download the BS latest version now! Checkout the Range of Crow! Crow Skins & How to Unlock! You can unlock Crow by opening Rewards Continuously, There are two skins for Crow, One is White which costs 80 Gems and Phoenix one costs 300 Gems, But its animation is very lovely, If you have money you can buy, Or You can gather gems and buy later. 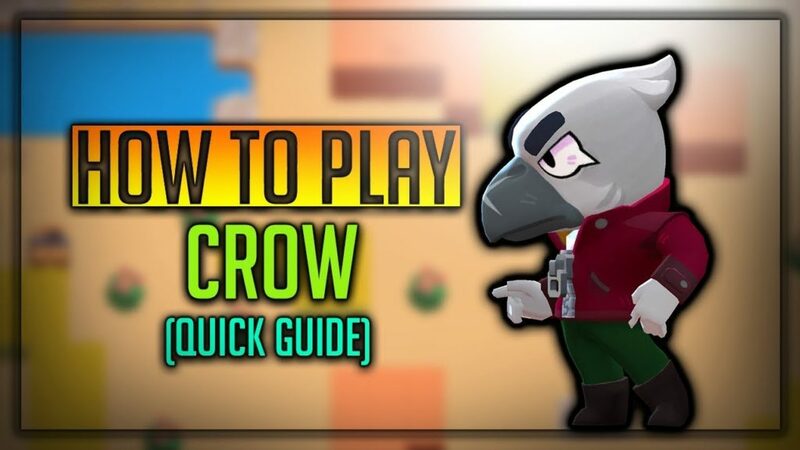 We hope you have liked the article and complete guide about Crow brawl Stars, Crow is one of the powerful legendary Brawl Star in the game, We need to practise him properly, Snipe and run to excel his performance, Practise against bots properly.